The Charmant Z TI 11785 blends both utility and style. Designed for the man with an eye for style, it sports a strong titanium material for a tough look and feel. Made specifically for medium to wide faces, the TI 11785 boasts a geometric shape. Available in Black and Demi Amber, these frames can take your style to the next level. 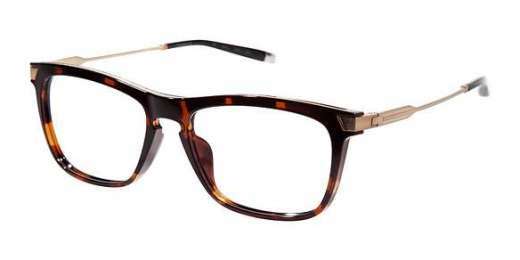 See clearly, and look good doing it - shop the Charmant Z TI 11785 now.